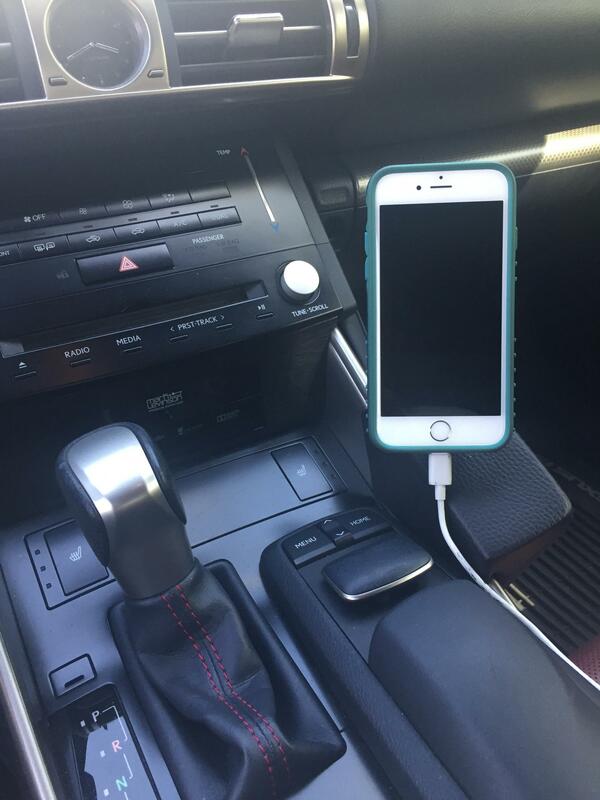 Lexus IS Forum > Owner's Forums > IS350 Owner's Forum > Excellent phone mount combination! 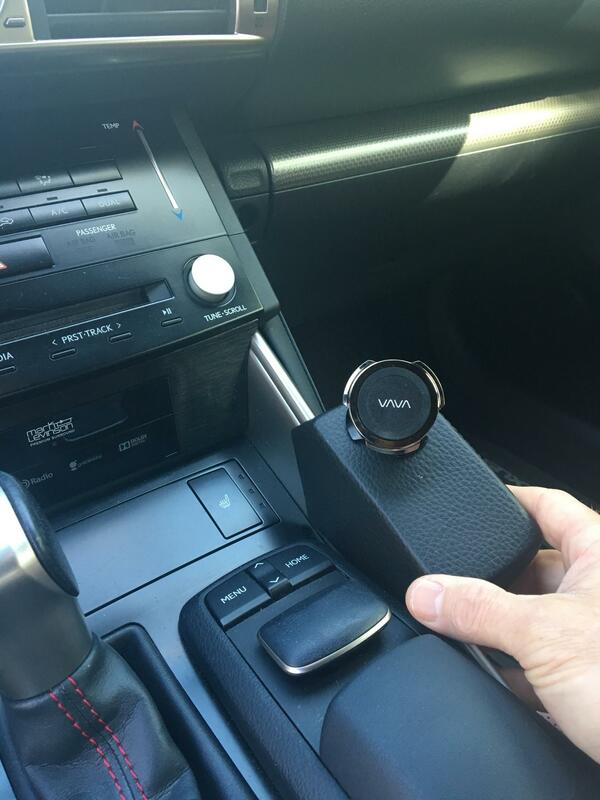 Kuda Mount with vava magnetic holder. Need a good way to route charging cable so it’s hidden but really like the set up so far. 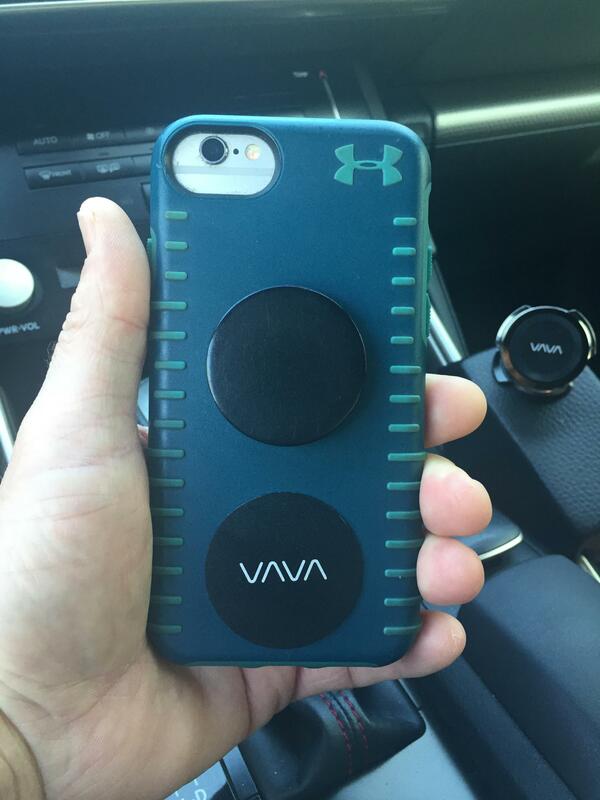 Phone and controls easily accessible. Super Sweet! 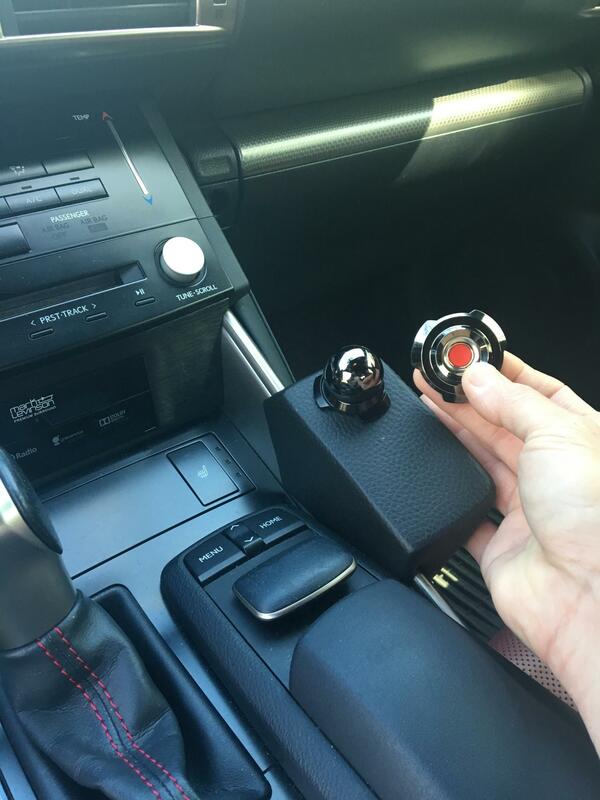 I much prefer the magnetic mount that fits on the air vents. 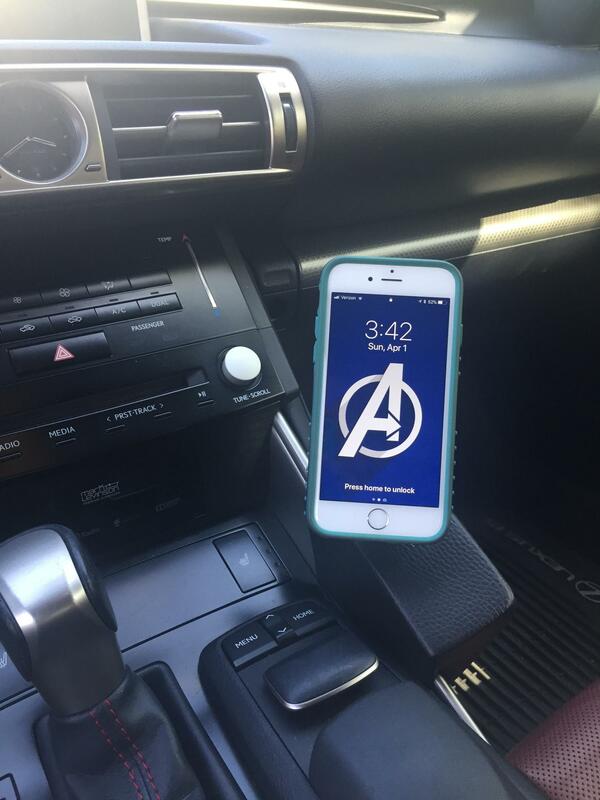 I use it on my IS300 and it fits perfectly and doesn't wobble or get in the way. I used the night ize steelie mount setup and I'm happy with it.